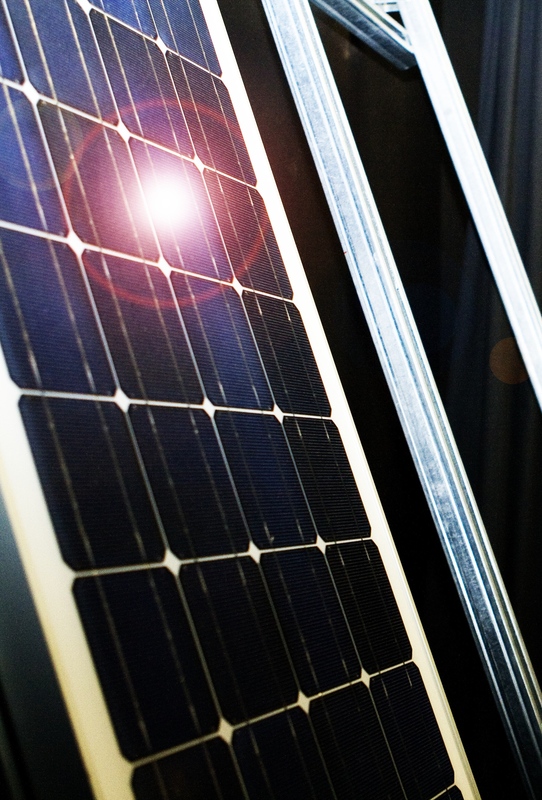 The SunTestLab was established to test the performance of photovoltaic (PV) modules according to International Electrotechnical Commission (IEC) standards as well as in-house standard tests. • Electroluminescence imaging of PV modules according to an in-house procedure. • In situ thermographic inspection. • SunTestLab is an independent testing laboratory that verifies claimed module performance. This provides developers with confidence that the claimed performance is likely to be achieved before installation. • SunTestLab has equipment that can be used on modules in situ to determine the reason for performance problems. • The laboratory has access to experts at the Nelson Mandela Metropolitan University that can provide answers to problems highlighted by the tests performed. The laboratory is currently operating and SANAS accreditation is pending. SunTestLab provides an opportunity for investment into an independent testing laboratory in a fast growing segment of the regional and national market. As more solar farms are erected, the need will grow for insurers and developers to verify performance and to determine reasons for non-performance. The close collaboration with an academic institution places SunTestLab in a unique position to provide a suite of solutions.